The Biblical teacher, Ross Nichols continues to deliver his weekly teaching and study sessions at United Israel World Union website and social media. In the fall of 2016, Ross Nichols (former Roots of Faith) became fully involved with advancing the goals and visions of United Israel World Union where he currently serves as a Vice President of the 73 year old organization. 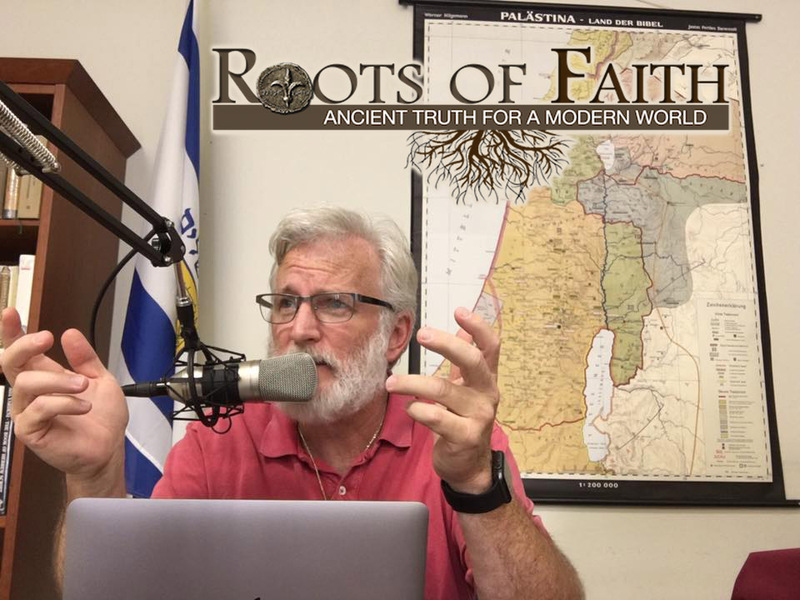 JOIN Ross every Saturday morning at 10:30am CT live from our United Israel Facebook page for informative Bible studies and visit our UIWU website for articles, teachings and resources related to the Bible and Israel, from antiquity to the modern age. LIKE us on FACEBOOK to never miss a class and fresh, weekly content. 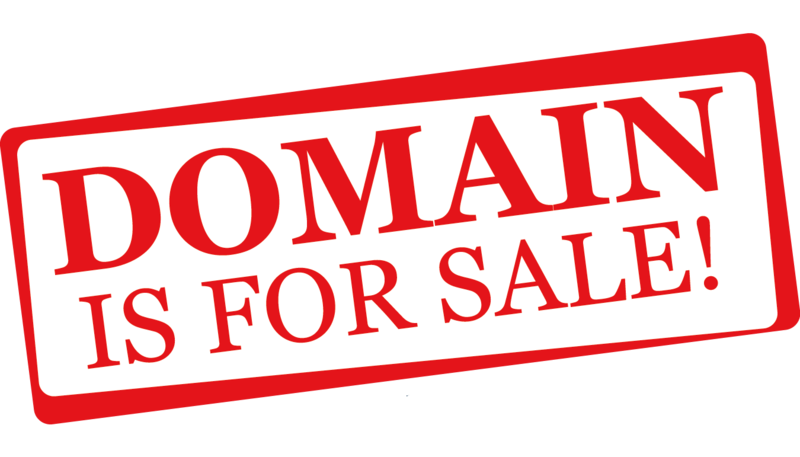 Scroll down to use Contact Form below to inquire about purchase of domain(s).